If you've lost a loved one because of someone else's negligence or malicious actions, it's your right in Texas to file a wrongful death lawsuit. First, you must determine if you're appointed by law as the executor, the person in charge of bringing the wrongful death suit. Generally, this is a spouse, parent or child of the deceased. Next, you'll need to contact your personal injury attorney. An attorney will settle the case by demanding damages from the at-fault party, (the defendants). In cases where no agreement is reached, the next step is to file a document called a "complaint" with the court to begin a wrongful death lawsuit. Wrongful Death Claims: Who Can File One? Texas law allows these types of claims to be filed by the spouse, children or parents of the deceased. If you were close to a loved one who died but not related to their immediate family, contact your personal injury attorney to see if you can still file this type of claim. When a person dies because of someone else's negligence, the victim's surviving family members have a right to sue the at-fault party to recover compensation for their loved one's pain and suffering, funeral costs, medical costs, loss of inheritance and income, and so on. Generally, one family member is appointed "executor," and this person will be in charge of handling the claim and accepting (or declining) the settlement offered. However, the executor doesn't then keep all the money won in the lawsuit; that money must pass to different parties (other family members) as directed by the deceased's will. 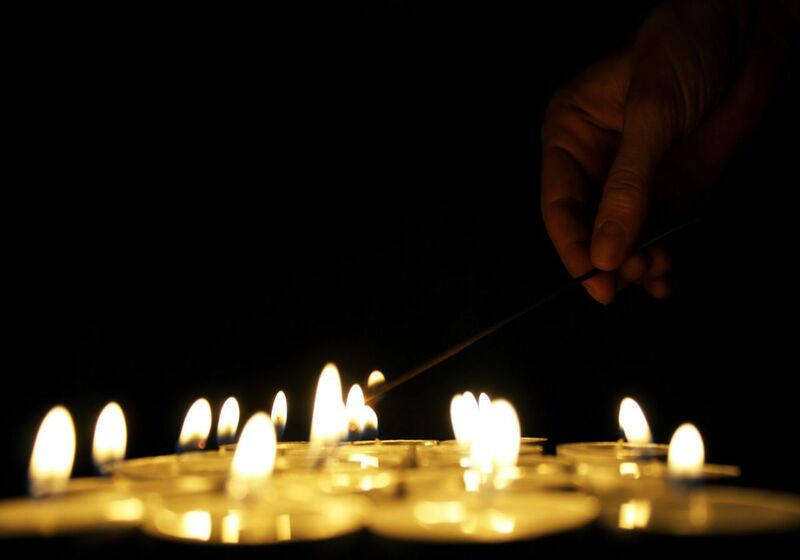 What Are Some Examples of Wrongful Deaths? A driver was speeding and hit another car, killing its passengers. A person was handling a gun carelessly and accidentally shot another person. A worker left spilled water on the floor; a customer slipped and broke their neck, killing them. A commercial trucker fell asleep at the wheel and caused a deadly accident. A dog owner didn't properly secure the fence; their dog got out at mauled a runner. In order to make this type of claim in Texas, you must prove someone else's negligence caused the death. Usually, expert medical testimony, witnesses and evidence from the scene help prove causation. However, I'd advise you to consult with your wrongful death attorney when gathering evidence; it must be done quickly and properly to ensure a strong case against the at-fault party. Do You Have to Make a Wrongful Death Claim After Someone Dies? Understandably, after the loss of a loved one there are many other things on the family's mind besides lawsuits and insurance claims. In short, no, you don't legally have to file a wrongful death claim after you've lost a loved one in an accident. However, you should know that the legal system in Texas is not set up to compensate families for their loss of a loved one automatically. If you want to recover money for your deceased's medical bills, lost earning capacity and for the pain and suffering they endured before their death, you'll need to file suit against the person (or company) who caused the accident. If you have doubts about whether or not making a wrongful death claim is the route you want to take, I'd highly encourage you to seek out a wrongful death attorney to go over your options. A wrongful death attorney (which falls under the category of personal injury attorney), will be able to answer your questions and relieve some of your concerns. The first consultation should be free. It not uncommon for accident victims to be unaware of the compensation they may be entitled follwing a serious accident. A very important type of compensation that accident victims can potentially receive is compensation for lost wages. If you were injured to the extent that you required medical attention, rehabilitation, or became physically impaired as a result of the wreck, this may have hindered your ability to perform at your job. This in turn would mean that you may have lost wages - wages that help sustain your family. 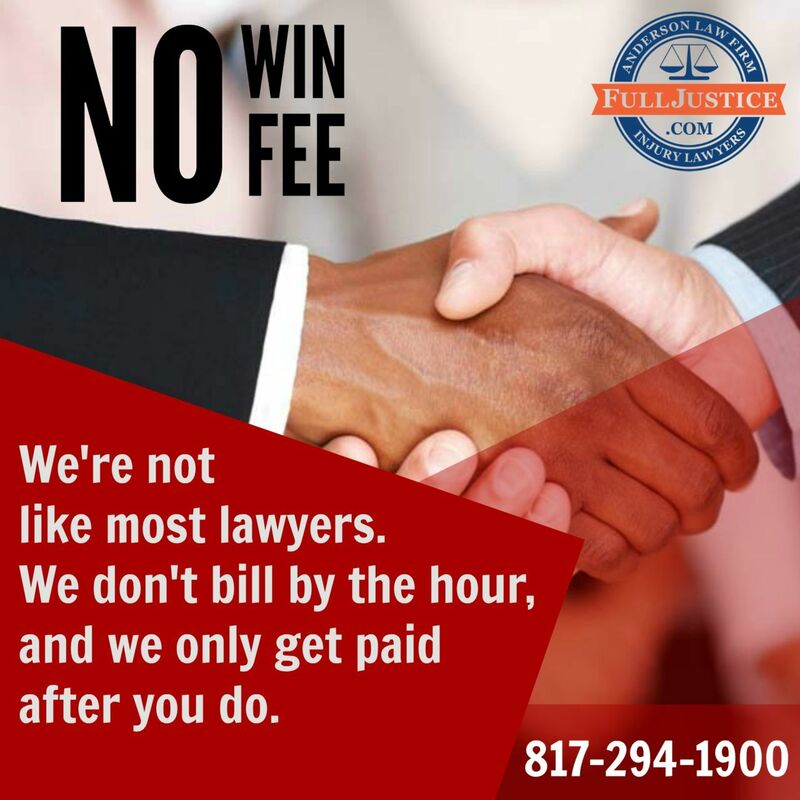 By fighting the at-fault person's insurance company or the person responsible for the accident, we can recover your lost wages that resulted from not working due to your injuries. Another area that we compensate for are medical expenses associated with the accident. Serious accidents may mean that other passengers in the vehicle may have been severely injured. Many times, these injuries require an extensive amount of medical attention which creates large amounts of hospital bills. If you were injured and required hospitalization, rehabilitation, surgeries, doctor appointments, medicines, or any other medical expenses associated with your injury, we can win you compensation to cover for all of this. This, and other types of possible compensations, can and have been won by our attorneys at the Anderson Law Firm. In Texas, there is a strict two year deadline from the date of the accident for you to file a claim. If you wait until after that two year mark, you will forever forfeit your right to compensation. If you need information about wrongful death claims in Texas or would like to discuss your case with an attorney, please don't hesitate to contact the Anderson Law Firm at 817-294-1900. Do You Have to Give the Insurance Company a Medical Authorization?